Milan’s public transportation’s website welcomes you in Milan! 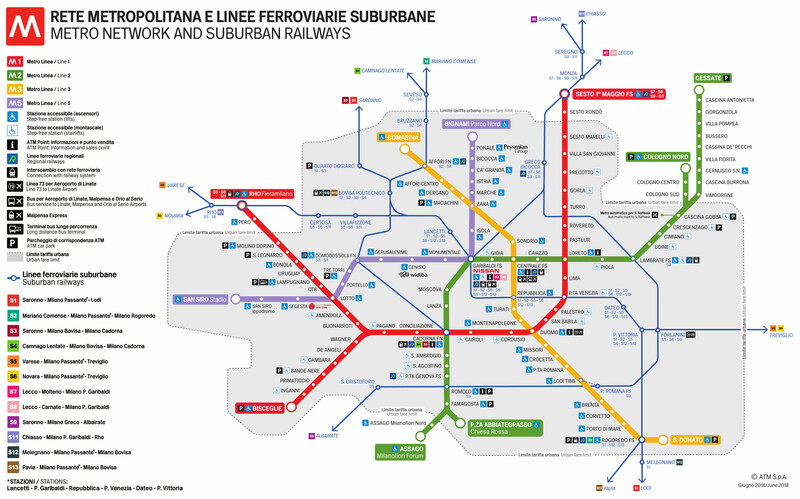 Here you can find all you need to know about the public transport in Milan and how to move around the city. You can find maps, timetables, tickets, real time information and more. We wish you a good stay in Milan, and feel free to contact us for further information.